Earn a salary while you learn, as well as other employee benefits. Progress your career – Employers think that qualified apprentices are 15% more employable than those with other qualifications. 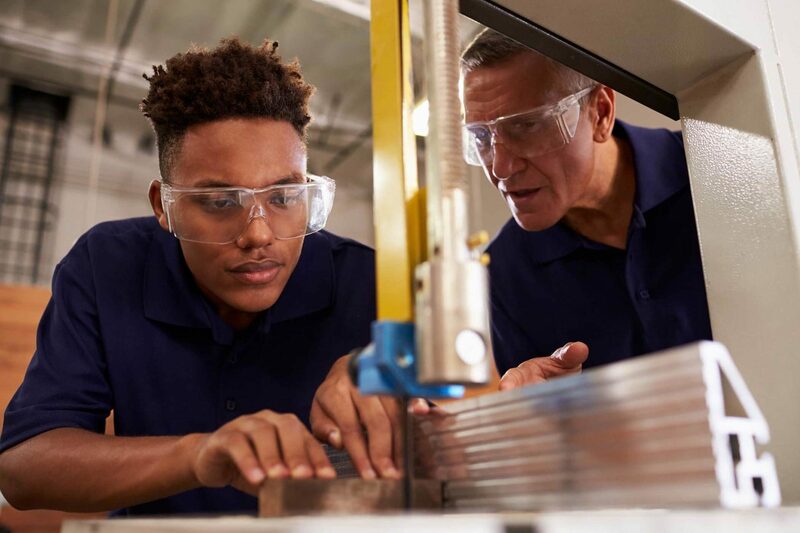 Achieve sought-after qualifications – apprenticeships are the gold standard for work-based learning, and you can gain valuable workplace skills and experience. Learn job-specific skills – your employer will provide ‘on the job’ training. You’ll work alongside them and learn the ropes from inside the business. Degree level Apprenticeships, give you the opportunity to gain qualifications up to Level 7 which is the equivalent of Masters Degree. Higher and degree Apprenticeships – recruiting now for starts in September 2019! 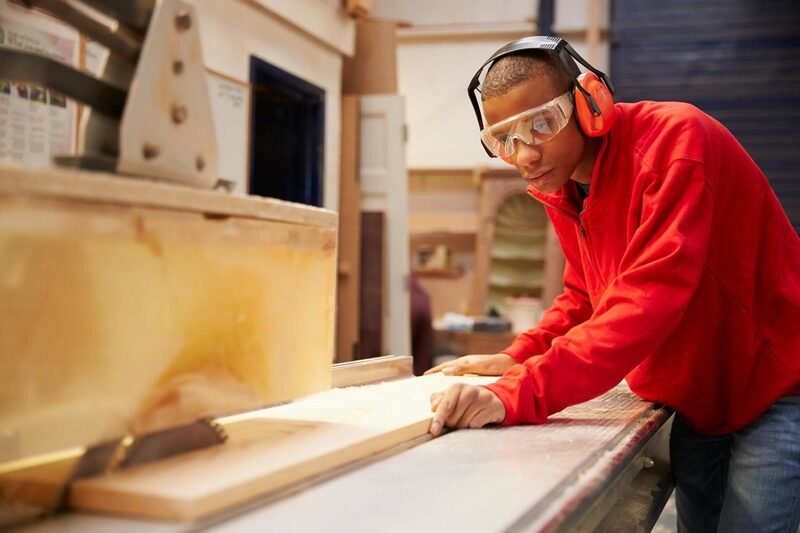 Employers are recruiting now for their higher and degree apprenticeship programmes starting in September 2019. Are you in the process of applying to study for a degree full time? Did you know there is now another new option to obtain a degree through apprenticeships which offers the opportunity to broaden your choices? With a higher and degree apprenticeship you will study alongside working and in most cases you will be attending a university on a part time basis. Higher and degree apprenticeships are a different pathway to following the traditional route of going to university as a full time student. They offer all the benefits of higher education with none of the cost. You will not only be learning, but earning a salary, from day one. With a degree apprenticeship, your tuition fees are paid for by your employer and the government, so you will not be expected to pay any tuition fees or apply for a student loan. With an apprenticeship, you gain the competitive advantage of gaining valuable work experience whilst completing your degree. Higher apprenticeships cover all levels from 4 through to 7 covering a variety of job roles in different sectors. Levels 4 – 7 are equivalent to a foundation degree and above. A degree apprenticeship is at level 6 and 7 and will contain a full Bachelors (level 6) or Masters (level 7) degree or equivalent professional qualifications. How easy is it to get a higher and degree apprenticeship? 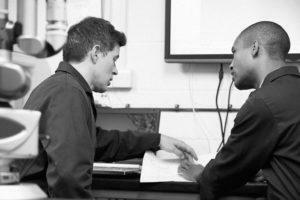 Securing a higher and degree apprenticeship is a competitive process. Some jobs will have a lot of applicants so it is important to ‘stand out from the crowd’. You may have to attend an assessment centre as part of the selection process. Remember, you will be working full time and fitting in the equivalent of a full time degree alongside it. There should be a minimum of 20% spent studying. It might take a bit longer than studying full time – for example, 4 years instead of 3, but you’ll achieve exactly the same degree. There are a lot of resources available to you across the internet about apprenticeships. 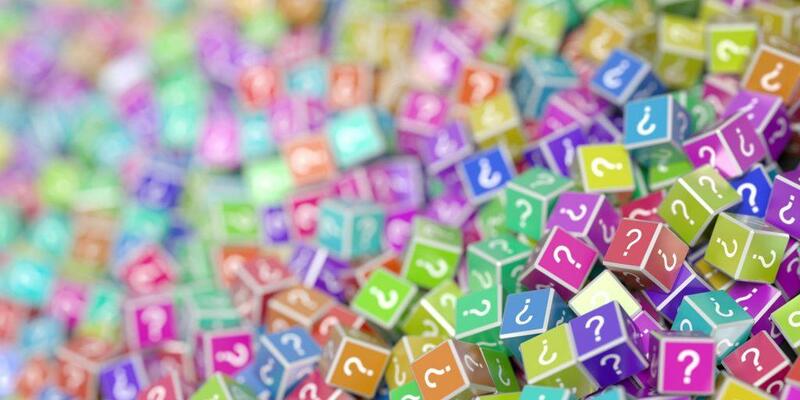 Below we have provided some key information from GOV.UK to answer your questions; alternatively you could click on the image below to view our information booklet or call a member of the Employment and Skills Team on 01225 716890. Real apprentices within Wiltshire describe their experience of being an apprentice and local businesses share the benefits they have found in helping their business grow. Alternatively, some businesses recruit apprenticeships at certain times of the year or only advertise on their own website, therefore please follow the link below when these are. 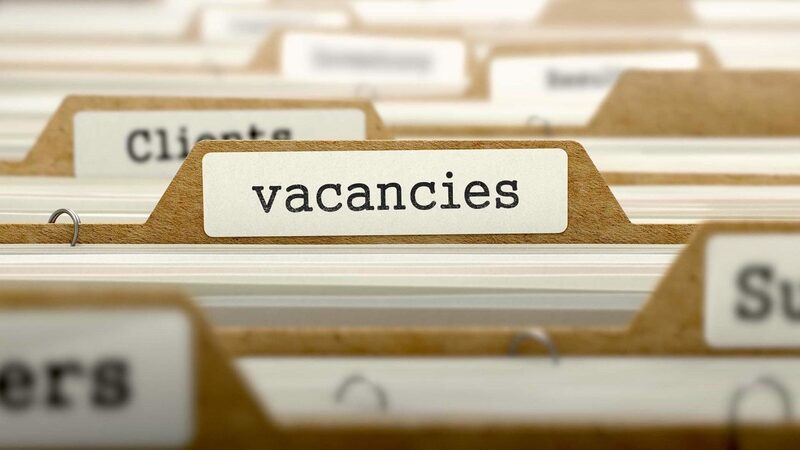 Vacancy Snapshot was launched by Skills Minister, Anne Milton and can be used with students, teachers & parents to identify upcoming opportunities, as well as learn more about the employer and their recruitment methods. To find out more, please click here. Looking for an apprenticeship or employment but not quite ready to take the next step then maybe a traineeship is for you. Discover how you could gain skills and experience that make you a better candidate to employers. Are you an employer looking to recruit an apprentice or learn more about how the apprenticeship reforms affect your business? Looking for a training provider to support existing employees? Everything you need to know can be found here. Get In Go Far is the government’s advertising campaign designed to inform and inspire young people to consider apprenticeships, traineeships and work experience as valid and credible routes to a rewarding career. 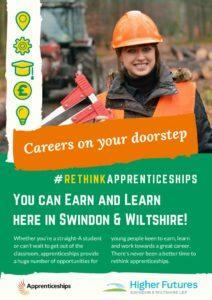 It also aims to increase interest and demand from employers in running apprenticeship programmes. Their website www.getingofar.gov.uk will enable young people, employers, parents and teachers to find out more about apprenticeships, traineeships and work experience. Young people can also access thousands of opportunities across a range of sectors and employers – so they can get in and go far in their career. The South West Apprenticeship Company Ltd (SWAC) is committed to successfully matching employers to apprentices, providing support and guidance every step of the way. SWAC offers a new flexible, low cost, low risk way of delivering Apprenticeships, which benefits everyone involved. This website contains apprenticeships information, jobs, reviews, top employers & careers advice for school and college leavers. 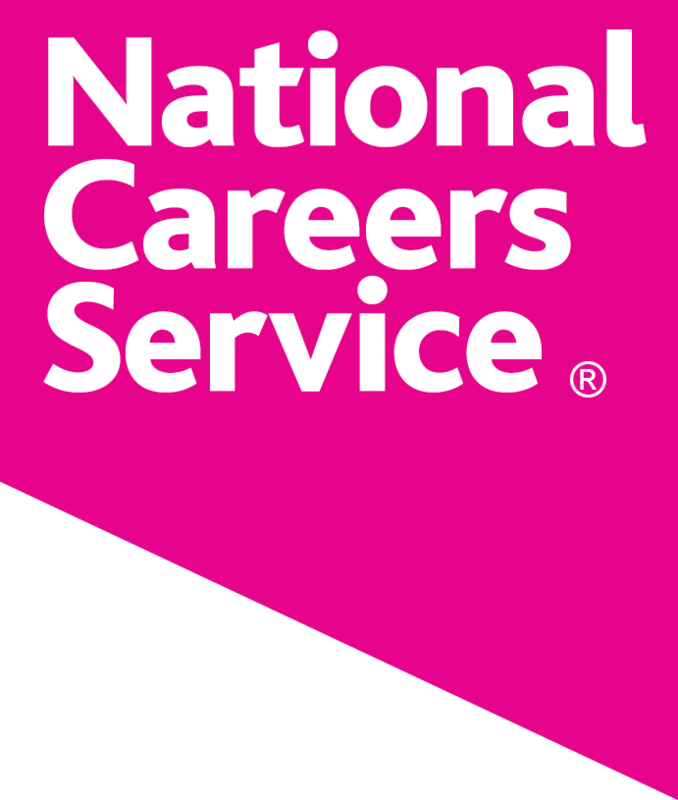 Alternatively, if you have any questions you can click on the National Careers Service logo to open a webchat.